Landed in 1972, bottled in 1998 by Justerini & Brooks Ltd, St. James', London. Delamain is French from origin, but the family emigrated and was Irish from approximately 1625 untill 1759. In 1759 James Delamain (also called Jacques) returned to France and marries Marie Ranson. 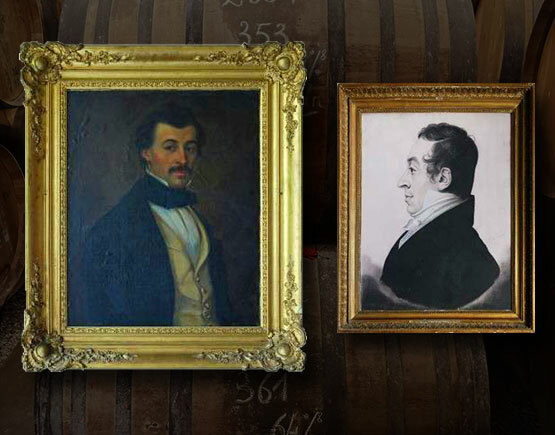 Together with his father in law, Isaac Ranson, he establishes Ranson & Delamain. In 1824 grandson Anne Philippe Delamain forms a partnership with Paul Roullet (who was married to Anne Philippes aunt) and they establish Roullet & Delamain. In 1920 Jacques en Robert Delamain buy off the Roullet's and name themselves Delamain. In 1994 Bollinger acquires a one-third share in Delamain, Delamain remains two-third family-owned. The historical roots of the House of Delamain are still runned to this day by the direct descendants of the founder. The House of Delamain has remained faithful to its tradition of craftsmanship. All the preparatory operations are carried out by hand. 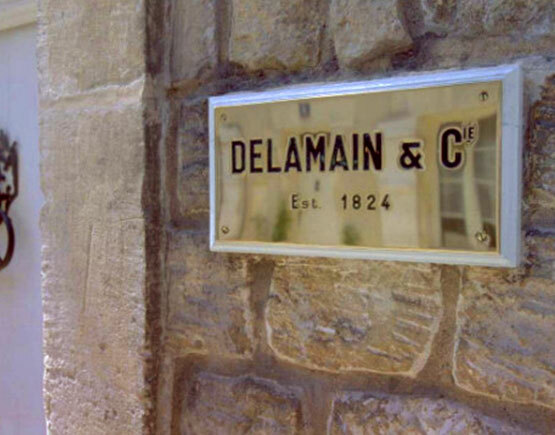 The Delamain name can be traced back to Cognac in 1625 when Nicolas Delamain, a Huguenot from Saintonge, relocated to England to evade religious persecution. He became the protégé of the Duke of Buckingham and was knighted by Charles I in 1639. He received the Delamain coat of arms, an eagle rising atop a gold shield depicting three bloody crosses, which is still represented on every bottle of his family’s Cognac. Six generations of Delamains remained in Great Britain until James Delamain returned to Jarnac in 1759 at age 21. He began working for a Cognac négociant named Issac Ranson, selling to the Irish market on commission. James eventually married Ranson’s only daughter in 1762, which was enough to become a partner and successor to his business, now called Ranson & Delamain. After James’ death in 1800, the laws of inheritance created a controversy among his seven children as well as his sons-in-law which proved insurmountable, and the firm was liquidated by 1817. Just seven years later, in 1824, James Delamain’s grandson, Anne-Philippe Delamain, and his two cousins from the Roullet family began a partnership under the name of Roullet & Delamain, marking the firm’s official founding. In 1920, James’ great-grandsons, Jacques and Robert, purchased Roullet’s shares and the firm became Delamain & Co. In the same year, they christened their Pale & Dry XO, defining the inimitable Delamain style. Robert would go on to author the still-definitive work on Cognac, Histoire du Cognac, published in 1935. 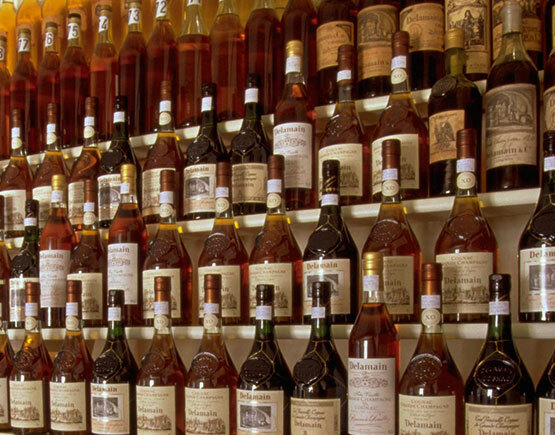 He also served on the commission which, in 1936, would set the legal boundaries of Cognac and its crus. They are exclusively a merchant house, so they do not own any vineyards of their own and never have, but their search for quality is exceptional. That is also the main reason they do not have any wine-growers under contract. 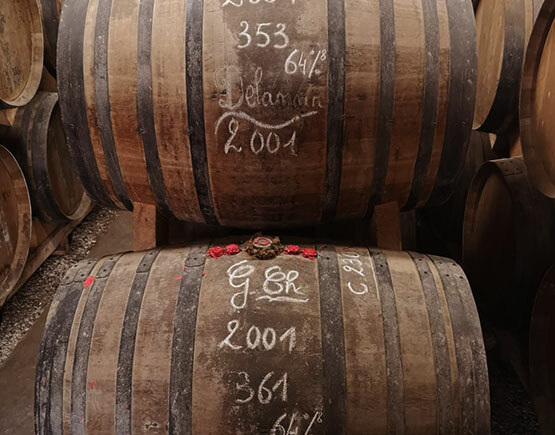 Every year they sample hundreds of eau-de-vie and already aged cognacs from local growers to select only the best of the grande champagne cru and every year each farmer very much hopes he gets the privilege of being selected. 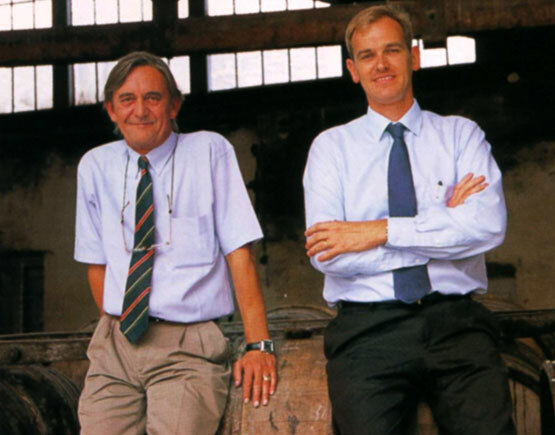 Today the company is led by direct descendants of the Delamains, Charles Braastad, and Patrick Peyrelongue and although the champagne brand Bollinger has acquired a majority of the stocks, these two men are still very much in control. 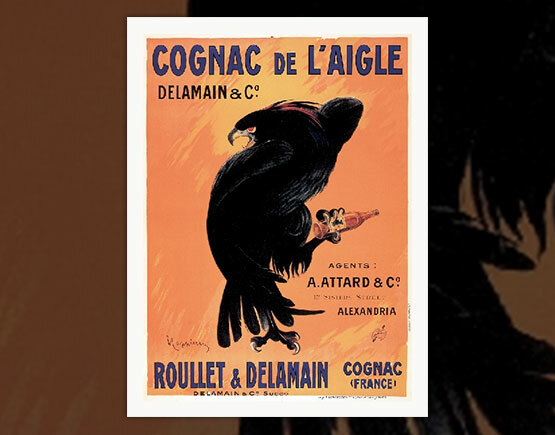 Delamain like to buy cognacs that are distilled on the lees for the fruity taste of the esters in it. 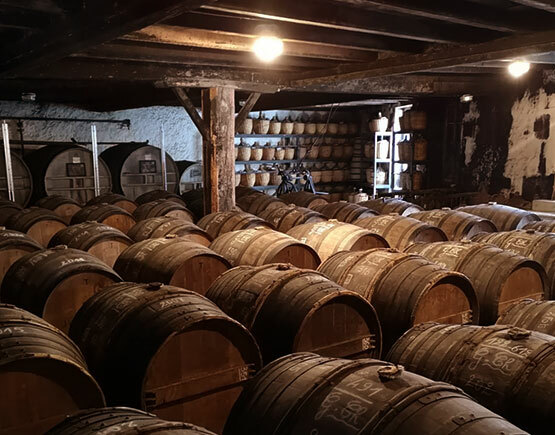 During aging, they do not use new oak casks to avoid the heavy taste of tannins, but six-year-old 'barriques rousses' (red casks). They store the cognacs for a number of years in humid cellars, before they are transferred to dry cellars where aromas are developing easier. Later on, they go back to the humid cellars. To bring back the alcohol percentage, 'vieille faible' – very old diluted brandies of approximately 15 Abv - is used instead of distilled water so as not to destroy the delicate character and balance of the cognac. This is done within a period of 24 months. They aim to make light and delicate cognacs with complex flavors. The color too is very light. To ensure consistency of color caramel can be added if necessary, but never boisé, sugar or syrup.